Formerly the country estate of William Pryor Letchworth, the Glen Iris Inn has welcomed guests as a country inn since 1914. 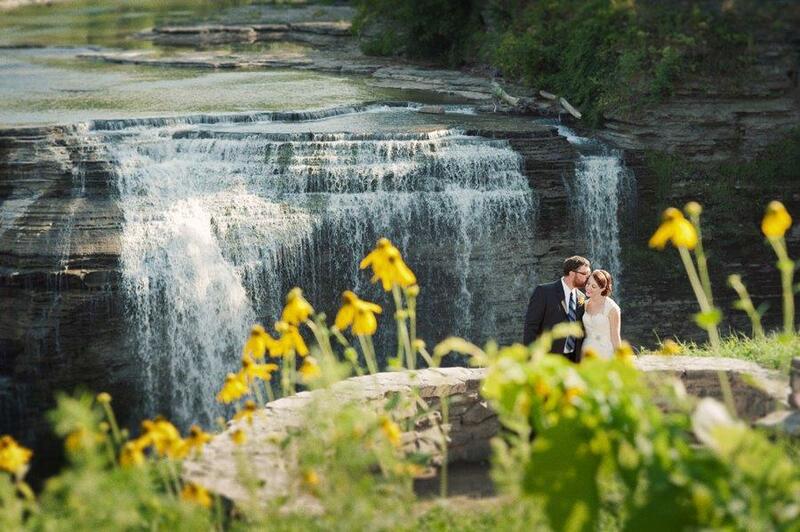 The Inn overlooks magnificent Middle Falls on the Genesee River and is surrounded by the natural beauty of Letchworth State Park. 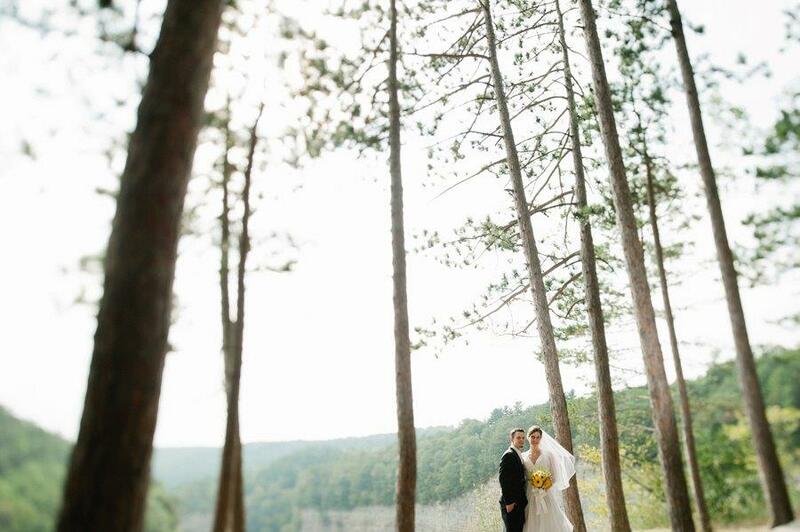 The Glen Iris Inn and Letchworth State Park are beautiful settings for your wedding. Our catering staff will assist you in creating your unique celebration.